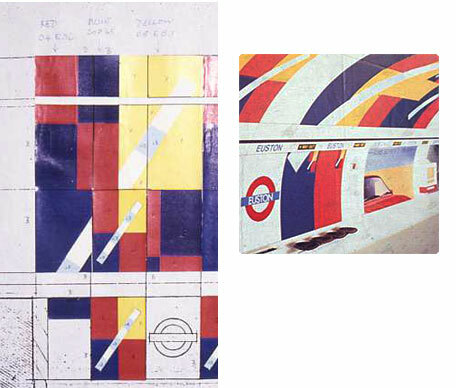 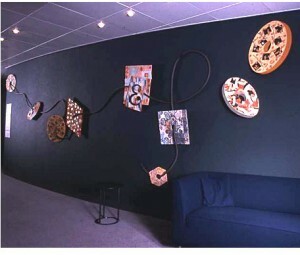 Public Art Commissions began when I was at the Royal College of Art studying ceramics. 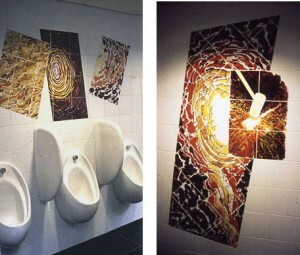 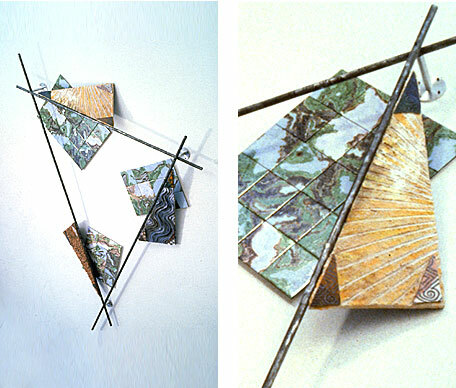 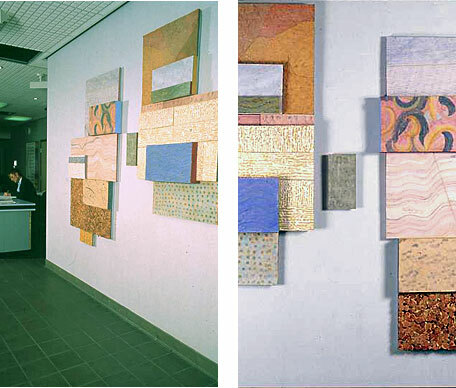 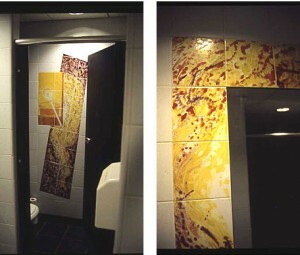 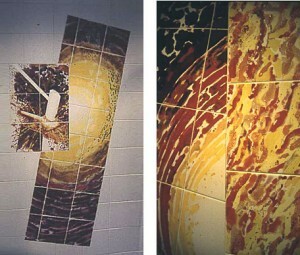 I had completed a BA in interior design and began to think about spatial aspects using ceramic panels. 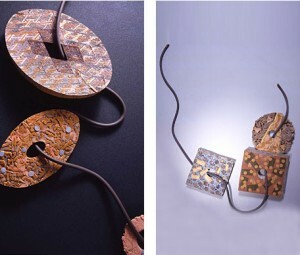 I find fitting work to a brief interesting and challenging and welcome enquiries.